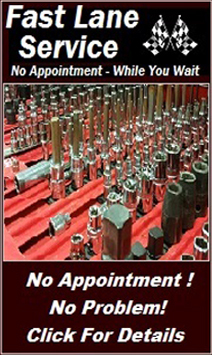 Having mechanical problems? Broke Down? Had an Accident? Give us a call and keep your mind at ease! Rock County Cycles is there for you! 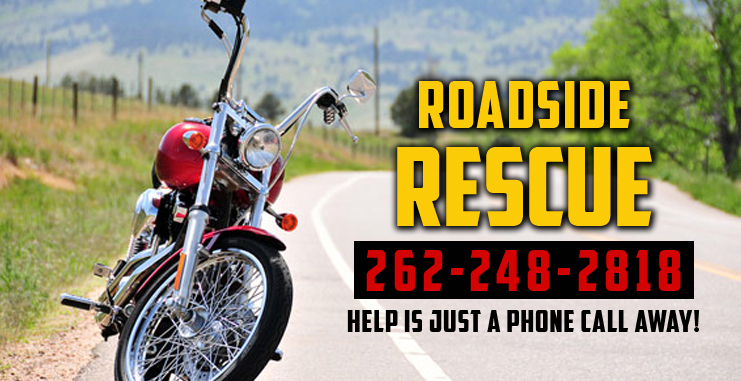 Contact us and one of our Roadside Rescue Vehicles will be there ASAP! 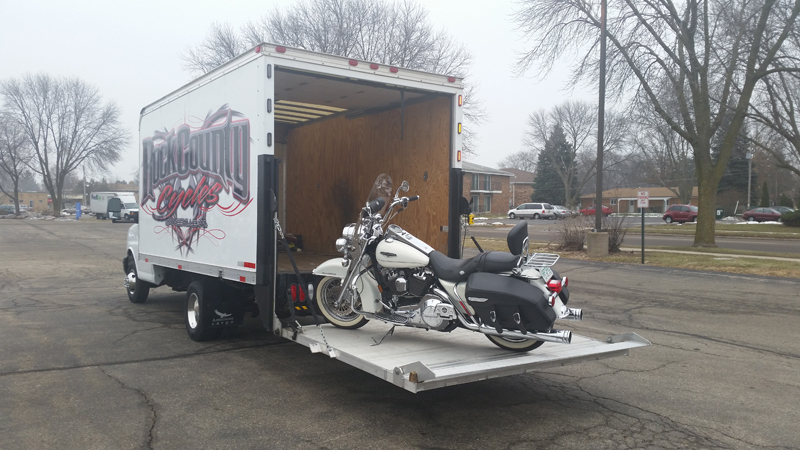 We have several trucks and trailers at your service, capable of hauling Motorcycles, Trikes, ATV’s, or whatever you have. Our equipment is able to handle every situation from a simple transport of one disabled motorcycle, to crash scene recovery of multiple vehicles. After all, the last thing you should have to worry about after an accident or break down is what’s going to happen to your bike! Be secure in the fact that our team at Rock County Cycles is here to make sure your bike is treated with the care that it deserves. 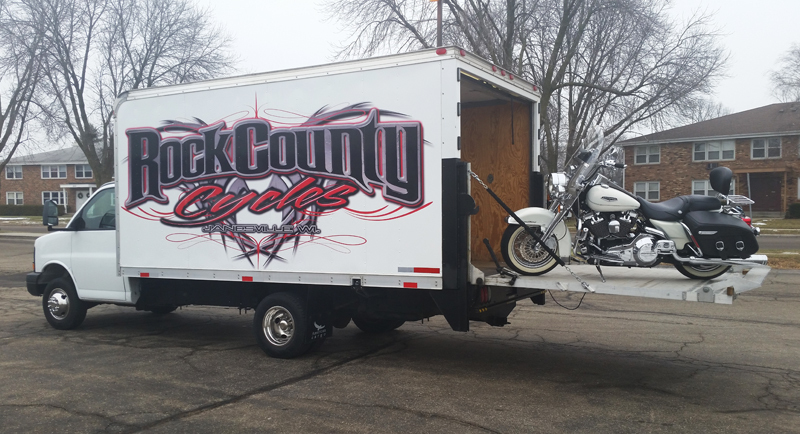 So if you and your vehicle are in trouble, Rock County Cycles is here to help. Just give us a call and help is on the way!